Some of us TPT sellers, both veterans and newbies, have been working together to create a fantastic holiday gift for everyone! 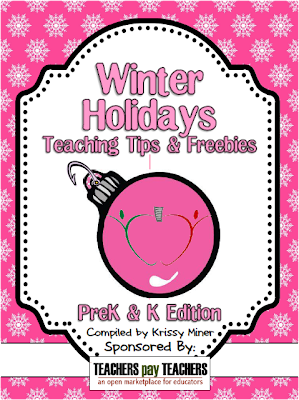 If you haven't seen it yet, you should really take a minute to peak at this amazing collection of holiday tips and freebies! 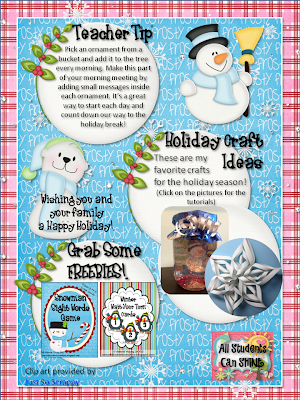 I also have a cute craftivity that is in the pre-K/Kindergarten bookl! If you teach other grades, you may want to check out the other editions too! So cute! 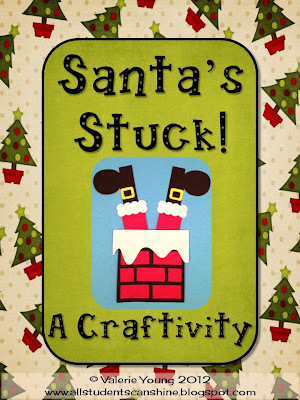 I LOVE that Santa's Stuck craftivity!